From 12/2017 - I wrote about #GeneralFlynn ... at the time, he was being investigated as a possible “Russian agent” that might be “compromised” with blackmail. Q: WHY would Gen Flynn be blackmailed if he was an “agent” of a foreign power? General Flynn’s conversations were KNOWN to the FBI. 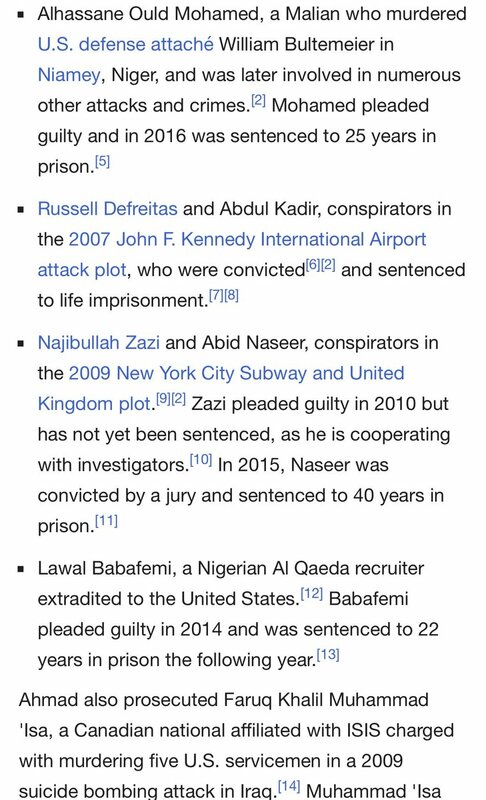 They were made known to the Trump administration. His only mistake was talking to investigators and falling into a perjury trap. Given the Mueller Investigation has absolved everyone in the Trump Administration from any wrong-doing, General Flynn MUST be exonerated! 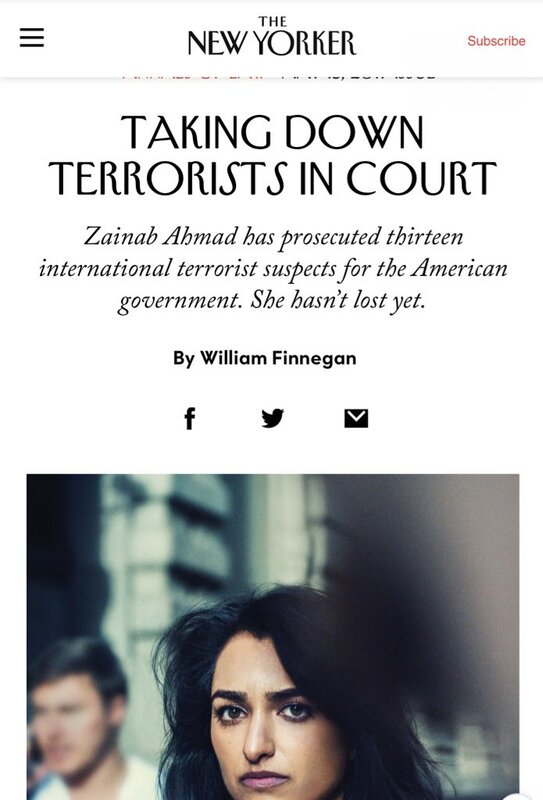 To not do so would be a serious miscarriage of Justice. 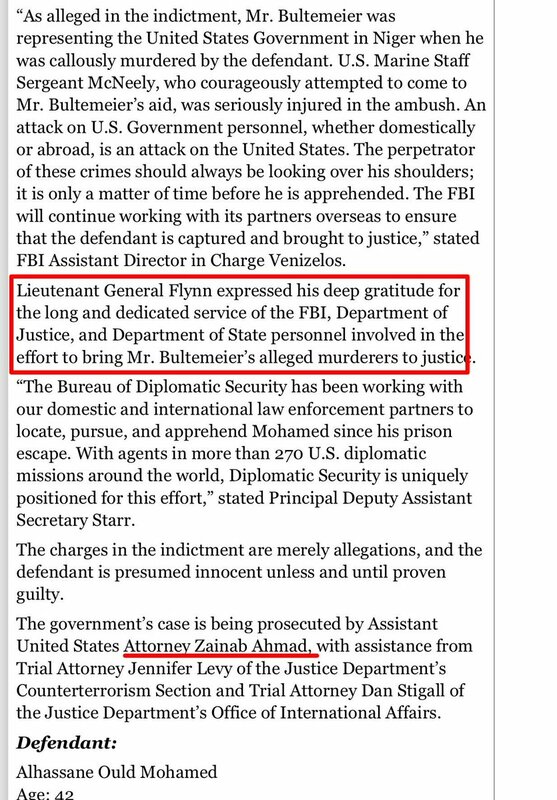 The 100% real reason the deep state went after #GeneralFlynn. It's obvious, one only needs to open their eyes, do their own digging and completely ignore the liberal MSM narrative. What is one thing we know 100%. MSM has trained the sheep that anything they don't report on is conspiracy theory. 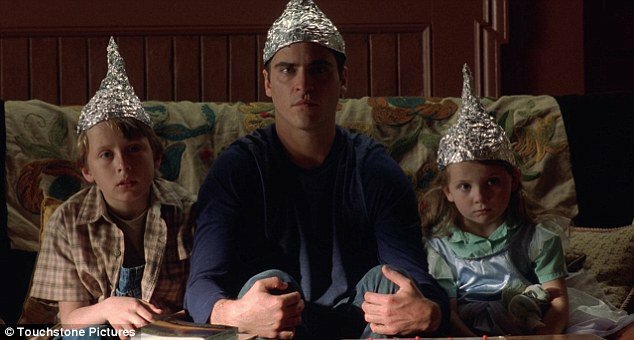 We've all seen the Hollywood movies and TV shows training the sheep that if you question the MSM narrative your a tin foil hat conspiracy theorist. Think about this for a moment. Gen Flynn retweeted this on Nov 4th, 2016. TWO DAYS BEFORE THE ELECTION. Let that sink in for a moment. MSM media wouldn't touch it. They could of said he was pushing fake news to hurt Hilary 2 DAYS before the election. Interesting stuff in this article, though, especially the emails and certain keywords contained within. Sounds awfully familiar to some other emails. Was #PeterSmith also a dangle? 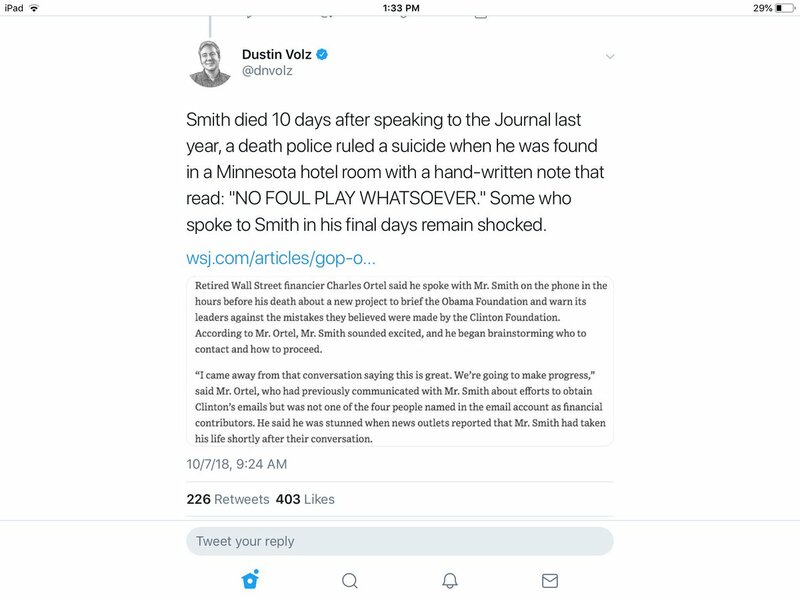 They are back to #PeterSmith, a GOP Donor, who supposedly committed suicide in May 2017 and left a strange note. 💥💥💥 This is my thread for Q posts on October 5th! 2/ Earlier in the post, #Q had called out both #Manafort and #CarterPage as plants, something I had long suspected this based on their previous connections (#Podesta, #Russia, #DeepState). 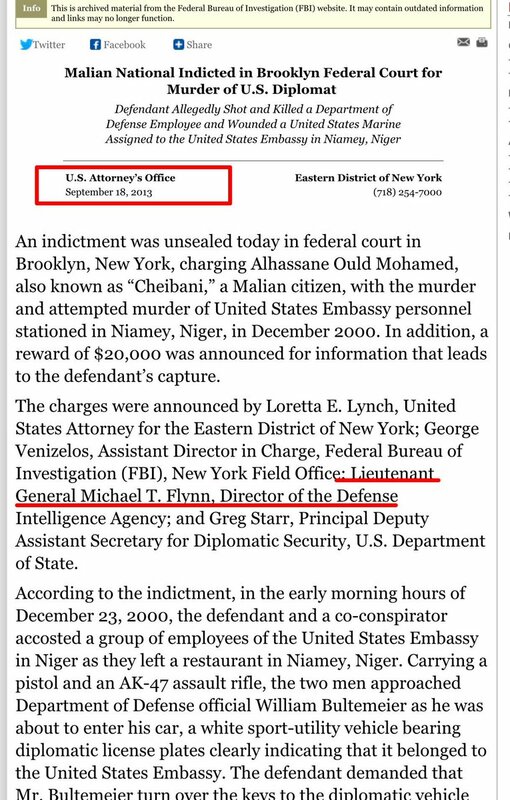 It was more obvious with Page since he had been an identified #FBI informant. 3/ #Q is basically implying in this post that, as hard as it may seem, #Mueller has been doing a quiet counter-coup investigation this whole time (going after inside plants)...which is WHY it was not YET supposed to be revealed that #Trump is not the criminal target. 1/ Is #QAnon legit? I started typing this thread this morning. It's more urgent to post and share this given the attack on #Q on the Great Awakening board this afternoon. The attack confirms that my assessment that #QAnon is over the target is, in fact, on target. 2/ The question of #QAnon being a LARP has been debated, but there's huge evidence that #Q is real and very directly tied to #POTUS. Many, I believe correctly, speculate that Q is military intelligence (possibly #GeneralFlynn) or at least uses this for some sourcing. 3/ Recently, a YouTube channel "American Intelligence Media" (AIM) claimed that Q is a LARP/#Psyop. 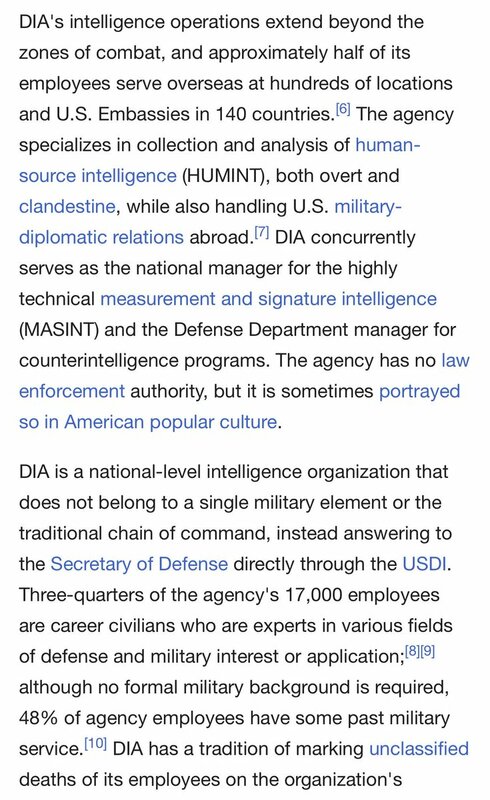 This was upsetting to many as it has seemed that #AIM is dedicated to exposing the cabal and the #DeepState, w/a rightfully-heavy focus on the #SeniorExecutiveService (#SES).